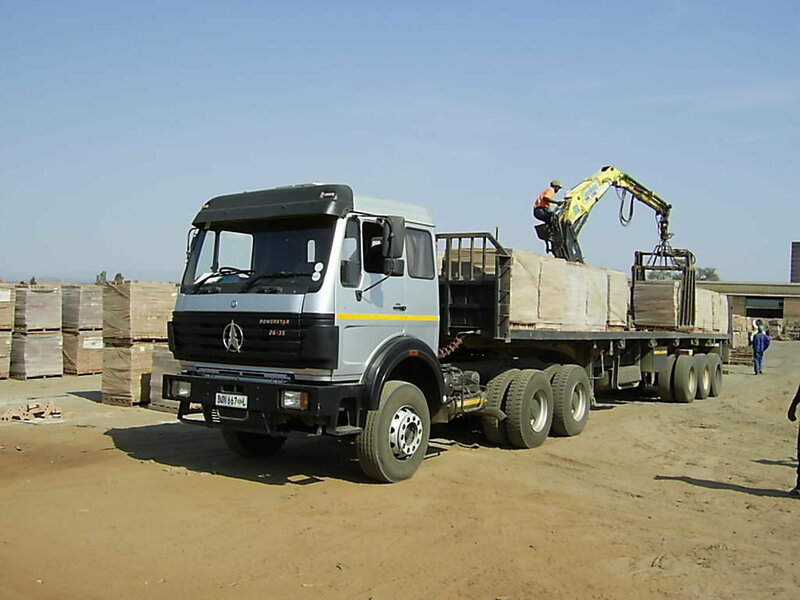 We have a fleet of delivery vehicles in load sizes of 2,500 / 5,000 / 10,000 bricks. All vehicles are equipped with brick cranes and deliver palletised bricks to site. Our transport pricing is very competitive and we will gladly quote on doing the transporting of your bricks from any Factory in Polokwane to your building site.